A method that allows the Intra-cytoplasmic injection of morphologically selected sperm. The sperm image is maximized 6.600 times, allowing the embryologists to choose only the ones which are the healthiest and have the best morphology. IMSI can contribute to improving the success rates of patients who appear to have bad sperm morphology. According to studies, it has been shown that this particular method can lead to better fertilization rates, better embryo quality and as a consequence, better pregnancy rates. 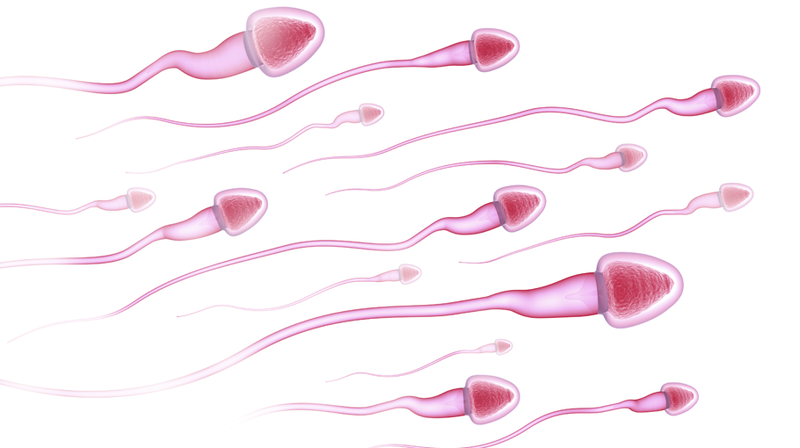 In addition, IMSI is a useful technique for couples with unexplained infertility. In the conventional method of ICSI, sperm is assessed by the embryologists and only the best spermatozoa are chosen, always according to the international criteria of morphology and motility. 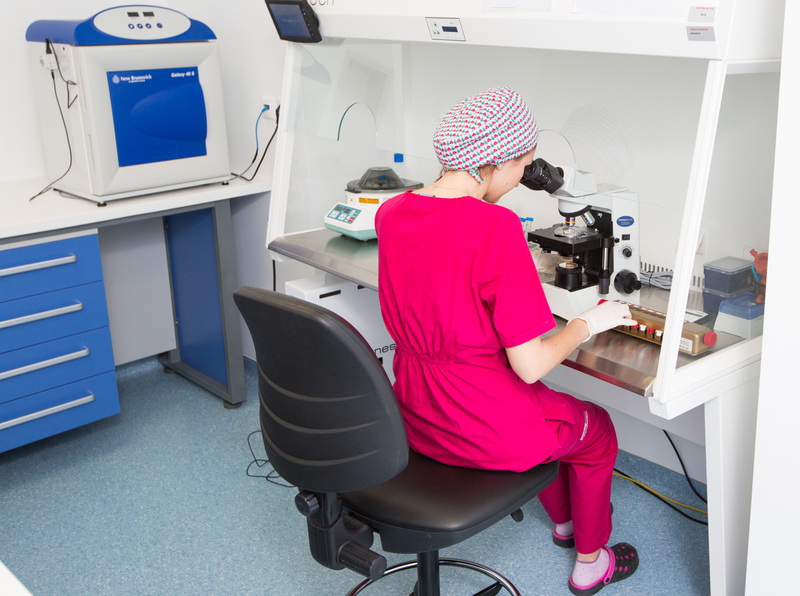 PICSI (Physiological Intra- Cytpoplasmic Sperm Injection) offers new assessment criteria for sperm selection, as it is based on the ability of the sperm to bind to the hyaluronic acid. Specifically, in this method are used petri dishes, which contain special culture media with hyaluronic acid. When sperm sample is added to the dish, only spermatozoa with the best quality bind to the acid and as a consequence, are chosen by the embryologists for the micro- fertilization. The principle of the method is based on the fact that hyaluronic acid naturally occurs in the substance that surrounds the oocyte and plays a critical role in the sperm- oocyte fusion. Therefore, spermatozoa which appear to have the ability of binding with the hyaluronic acid are supposed to be mature and to have less chromosomal abnormalities. This method is useful in cases of failure, or in cases with low success rates after previous ICSI attempts, in couples with low embryo quality, or with embryos that do not develop sufficiently, as well as in couples that confront recurrent miscarriages, or when the man is diagnosed with subfertility and high rate of sperm DNA fragmentation (DFI). The DFI (DNA Fragmentation Index) is a test that estimates the percentage of sperm DNA fragmentation. Fragmentation is the breakage of the DNA, which is a subject of many studies and is correlated with poor embryo development, low rates of implantation and pregnancy, as well as with miscarriages, especially when the fragmentation rate is higher than 30%. DNA fragmentation usually occurs in spermatozoa with low motility and bad morphology. However, high rates of fragmentation can also occur in sperm samples which seem to be normal, regarding all the parameters of sperm assessment. This fact, also correlates DNA fragmentation with cases of unexplained infertility. The cause of DNA fragmentation may be numerous external factors, such as exposure to environmental and toxic substances, smoking, age, high temperatures, chemotherapy, etc., as well as endogenous factors of the spermatogenesis. 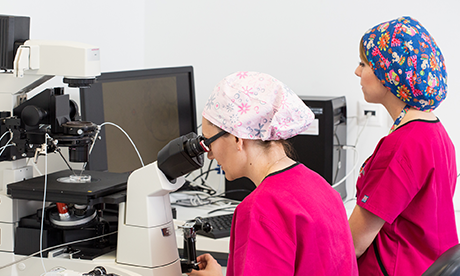 DFI test is recommended to men who show abnormal sperm analysis, to couples experiencing recurrent miscarriages and to couples with embryos of low quality or low rates of blastocyst formation, after previous IVF treatments. Most of the new methods of sperm selection in IVF treatments (IVF, ICSI, IUI) are based nowadays on systems that mimic the natural environment of the body. Based on this idea, is designed the Fertile® kit. Naturally, sperm passes through “microcanals” of mucus in the female reproductive system, searching for the oocyte. This kit contains a special glass slide, in which small canals are designed with inlet and outlet points, containing a certain medium. Sperm sample is placed in the inlet and only spermatozoa of good motility can move through the canal to the outlet. In this way, motile spermatozoa can be selected with a method that mimics the natural route from the cervix to the uterus. This novel method offers the advantage of avoiding techniques such as centrifugation and stirring, which harm the sperm. In addition, spermatozoa that can reach the outlet and consequently are selected, show better morphology, lower levels of ROS (Reactive Oxygen Species)- that negatively affect the cell- and lower rates of DNA fragmentation, comparing to the initial sperm sample.